With four kids, I’ve received a wide variety of Mother’s Day gifts over the years. While some of these labors of love from my children have occupied sacred space on my desk or tabletop for extended periods of time, the gifts I will never part with are the ones that capture snapshots of their personalities and their opinions at a particular point in time. 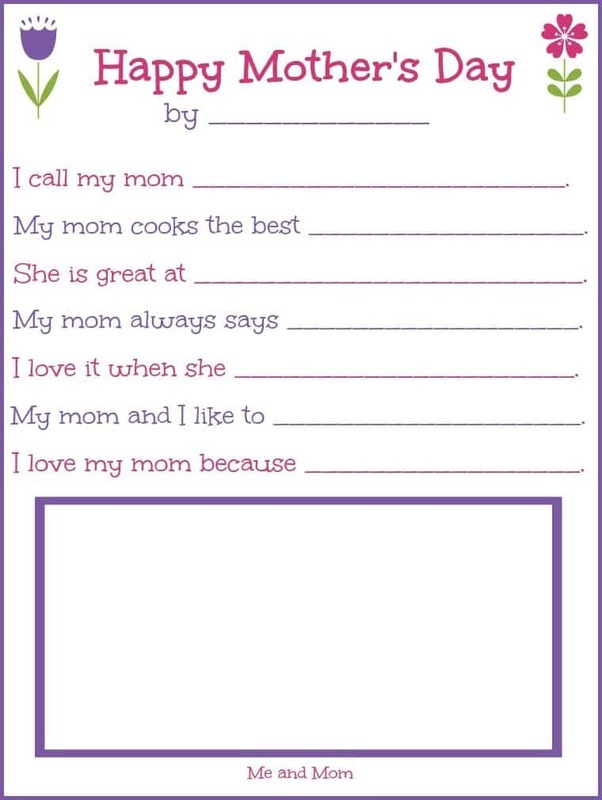 So, I have a computer folder full of little videos they have created for me and a file in the file cabinet with hand-drawn cards and the Mother’s Day surveys their teachers have had them fill out in class. While it’s funny to look back and see how none of my children at the age of 5 had any concept of how much I weighed or how old I was, my favorite questions from these surveys had to do with what they liked about our time together. It was also a nice pick-me-up on Mother’s Day to find out that there are a few things I do and cook that my children don’t hate. So, I took my favorite questions from the collection of surveys my kids have filled out over the years and made my own. I talked my daughter into filling one out for me early to make sure she could figure out the questions without any help. 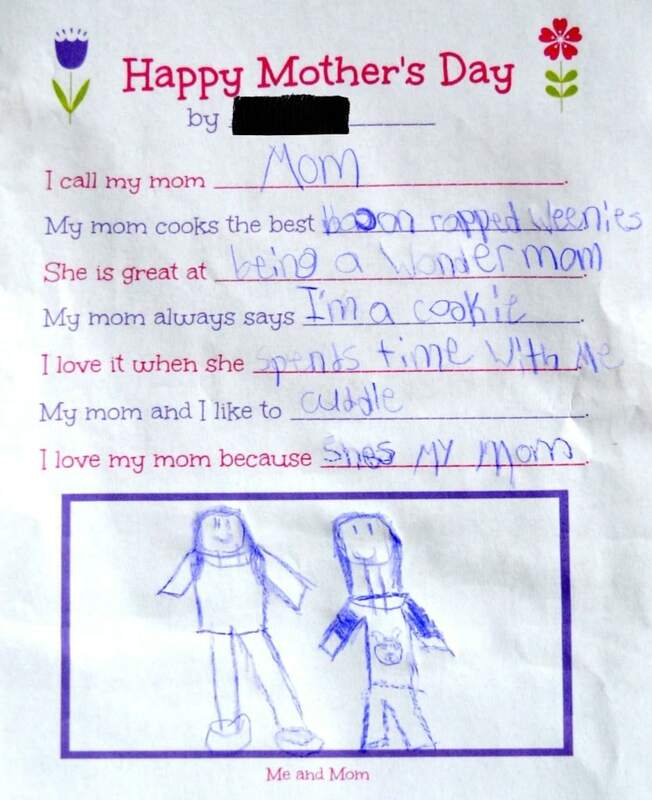 I didn’t even have to bribe her to work in “Wondermom.” Best Mother’s Day Gift Ever. I asked a couple of my friends to share their favorite Mother’s Day gift ideas too. 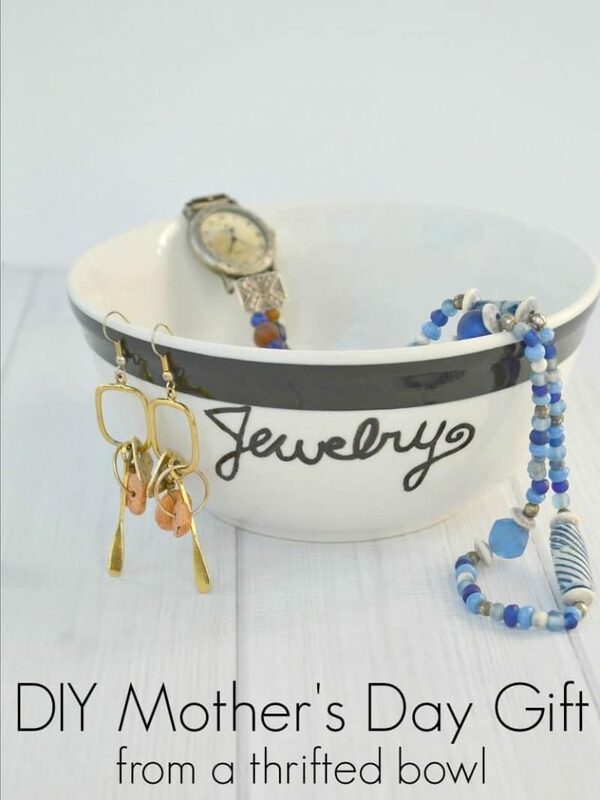 Susan, from Organized 31, shared this adorable DIY Mother’s Day gift made from a thrift shop bowl. This is definitely a gift I would keep on my dresser and use every day. 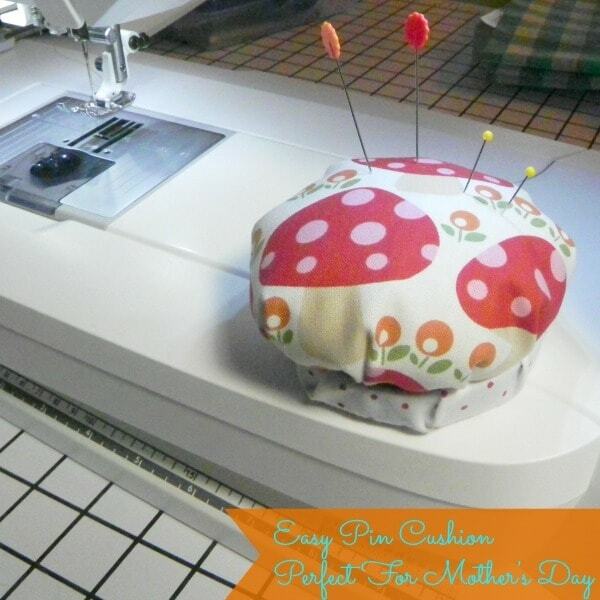 If your mom occasionally tackles sewing projects, she’s sure to love this easy DIY pin cushion from Cynthia at Feeding Big. What’s your favorite Mother’s Day gift that you’ve received or given? How do I print this? I signed up, but still don’t see where to download. It took me to a whole other page with other downloadables. PINNED! This is amazing! Love, love it! I am so so glad that you shared this on Making Memories Mondays! My son’s school did a similar questionnaire and it was the best! Thanks for linking up to the Bloggers Brags Pinterest Party. I have pinned your post to the Bloggers Brags Pinterest Board. This is such a cute printable! I love to see my kids responses to questions like these!! Thanks so much! That printable is so sweet! I think this would make a wonderful surprise for any mom. Pinning! What a sweet Mother’s Day tradition. I wish I’d had this idea and kept one from every year for each of my children. What a treasure that would be! I love this printable. I would have liked having something like this when my daughter was young. Heck, I may give it to her now and see what she comes up with!